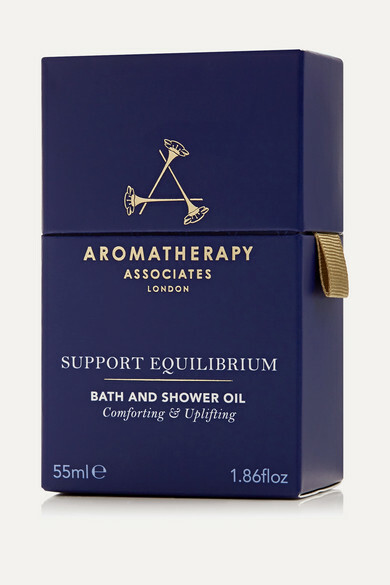 For those days when you just feel out of sorts, Aromatherapy Associates' therapeutic blend of essential oils will help provide comfort and balance. Eucalyptus aids in decongestion, circulation and has a cooling effect on the skin, while Frankincense and uplifting Geranium encourage deep, cleansing breaths and help ease anxiety. Pour a capful into your bath and turn on soothing music for a relaxing treat.